Mountune is now offering Mk2 Ford Focus RS owners in Britain a sequential gearbox upgrade, using hardware supplied by Quaife. The five-speed 'box replaces the standard RS H-pattern synchronised one to offer far quicker shift times and, if paired with an aftermarket ECU or additional ignition-cutting system, flat shifts for maximum bwarp-bwarp awesomeness. Quaife's QKE45Z transmission can be fitted to the RS on its original M66-'box mounts and requires no modifications to the standard bellhousing, clutch or driveshafts. The same is true for the limited-slip differential, because the Mk2 RS already has a Quaife ATB as standard, as part of its torque-steer quelling setup which also included those RevoKnuckle struts. Make the change and David Moore, Mountune director, said it'll provide "a great performance upgrade over the standard manual shifter and feels extremely engaging as a driver." More importantly than that, with a Volvo-supplied five-pot under the bonnet producing 305hp and 325lb ft of torque, it should also make the RS sound like a proper touring car racer/rally renegade. 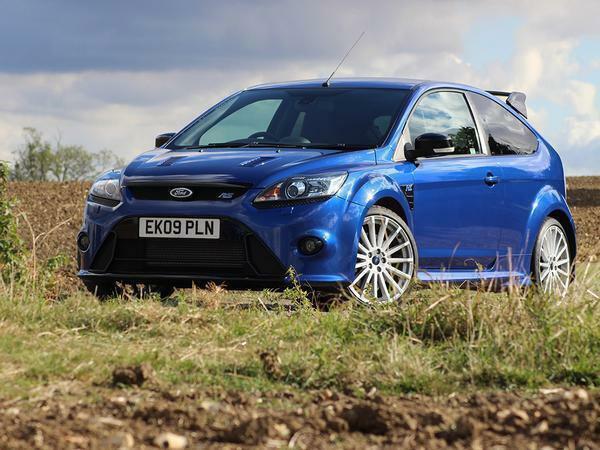 Course, a motorsport-spec upgrade will come with a motorsport-spec price; the 'box alone costs £8,030, before fitting. Mountune provides two options for the sequential transmission's final drive - one for straight-cut gearsets and one helical engagement option. Whatever option you go for, all of the cogs are said to wider and tougher than the originals for reliability and to allow the far quicker change times. The gearbox also runs with a Mountune gearbox breather system, which mounts to the bulkhead and keeps the oil temp in check when you're banging up and down the ratios. 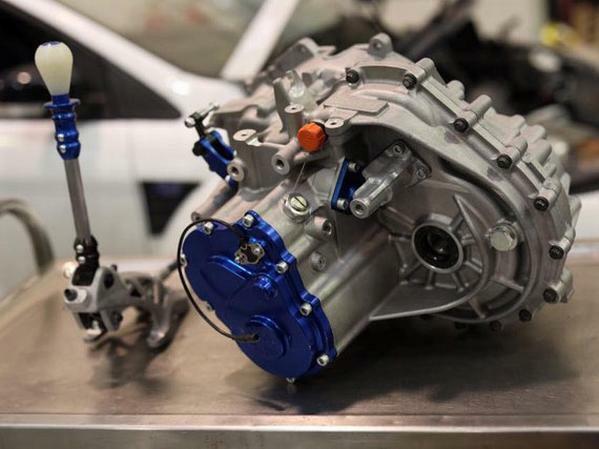 Since the M66 gearbox was also used in the same-generation Focus ST, as well as Volvo models from the 30 to 70 series line-ups, Mountune said the Quaife QKE45Z setup can also work in those cars, although the firm recommends adding the ATB diff to ensure it can do the job properly. So you're looking at over 10k including fitting then? Cool, but also insane. Is there really a market for this?! Pretty standard for a sequential box to be honest. That gear display right down by the stick, plus being mounted flat looks like an awful user experience. The vent mounted one however (loss of climate performance aside) looks great. I'll stick with my manual box and £10k in my bank instead. If i had a dedicated track car like some do, would have considered it.